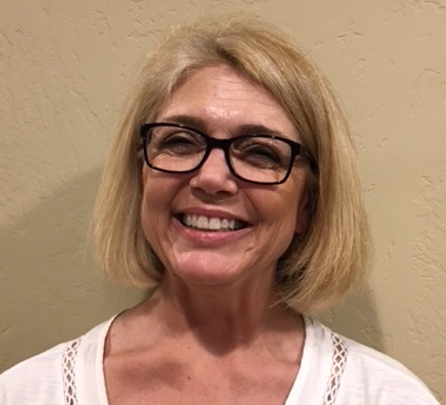 Jenee joined GoldenCare in July 2018 – and has been a favored Caregiver to all her GoldenCare clients – delivering kind, compassionate care – always with a smile! She said recently that with GoldenCare – she finally found her calling! Jenee has been extremely helpful serving our clients and taking on many additional shifts – including last-minute coverage, as needed. Jenee’s background includes many years of providing instruction and caregiving support to handicapped children and young adults. Jenee also serves as a pet rescue volunteer.